Are you a creative working in comics, illustration, or publishing with powerful insight to share with your peers? 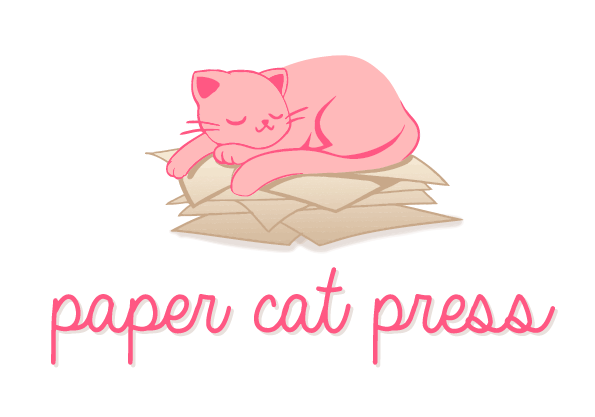 Would you like to be interviewed by Paper Cat Press? Please get in contact with me! I would be happy to schedule an interview with you. Voice chat and text-based chat formats are welcome. I am happy to transcribe our interview. If you would like to advertise on the Creative Interview series, please contact me. For a small fee, you can endorse the interviewee and have your business or organization featured at the end of the program. Please note that Paper Cat Press prioritizes businesses, groups, and individuals that focus on the needs of creative people, particularly those who are marginalized, such as gender and sexual minorities, people of color, and disabled people.